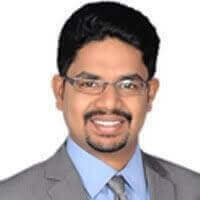 Abhilash Sonwane was the CTO of Cyberoam and now serving as Engineering Leader for Sophos. 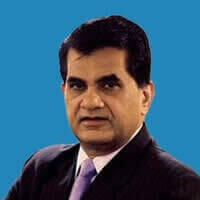 He has managed Product Management, Global Marketing, Analyst Relation (Gartner and IDC), and Product Engineering groups. 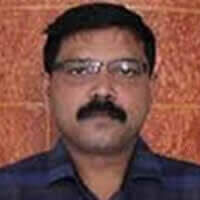 He is the author of Cyberoam from start until full integration with Sophos eco-system. 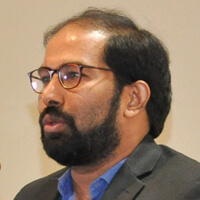 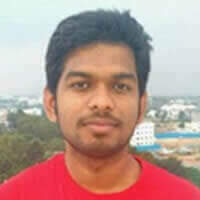 Abhilash is highly respected in the technical community for setting up the process, building up high powered 350 people engineering team, and providing technical direction to Cyberoam.